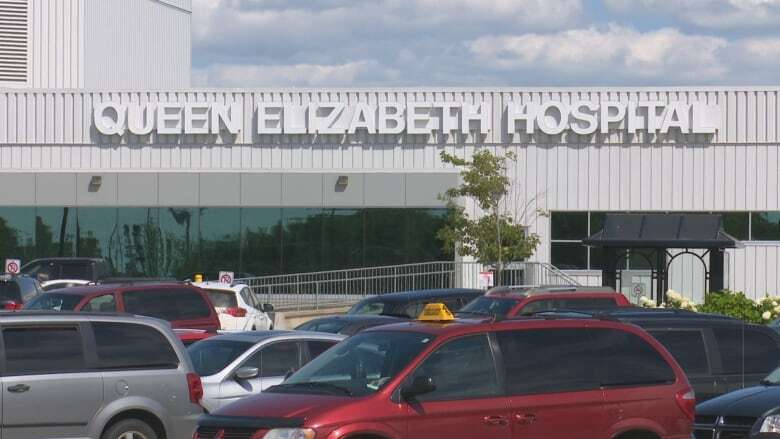 Several patients at Hillsborough Hospital and Queen Elizabeth Hospital have tested positive for scabies, according to Health PEI. Scabies is a contagious and itchy condition caused by an itch mite burrowing itself into the skin. Officials say patients and staff are being treated, and non-affected staff who were potentially exposed will be getting preventative treatment. Aggressive protocols have been implemented to prevent the spread of the infestation and protect remaining patients and staff, officials say.